In July I posted an article pointing to the fact that Real Estate Sales were declining rapidly in Southern California. That is absolutely nuts and we have not seen this in a long time. Yes, this could be just a short-term event, but according to Bloomberg is may be more serious . 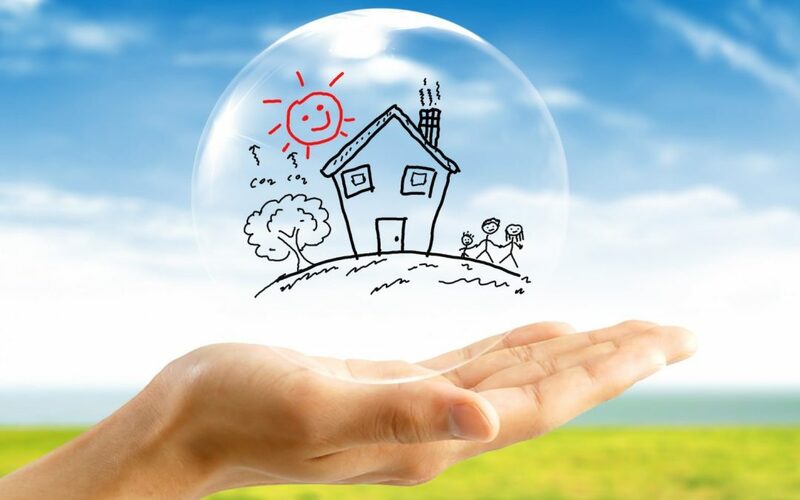 . .
August sales of existing homes missed analysts’ projections, while new-home sales fell in three of the four months through July. Figures due Wednesday on new-home sales are projected to show stabilization in August after the weakest pace in nine months. Housing and other economic data may be clouded in coming months by fallout from Hurricane Florence. 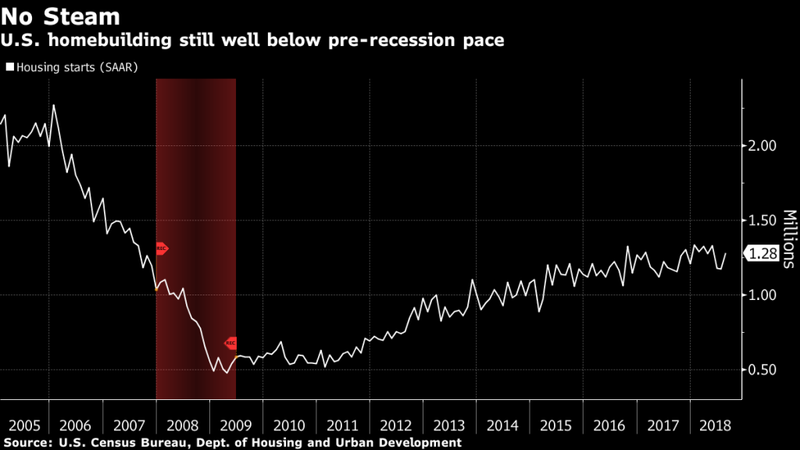 “Coming out of the downturn we’d expected a much stronger acceleration but we haven’t really seen that” during the recovery from the housing collapse, said Sam Bullard, senior economist at Wells Fargo Securities LLC. So, as the chart illustrates housing starts have not fully recovered from the 2008 meltdown. Although the stock market is still flying due to international capital flows moving into US markets, it makes sense to avoid sectors that may not be moving higher and may rolling over preparing for a decline.